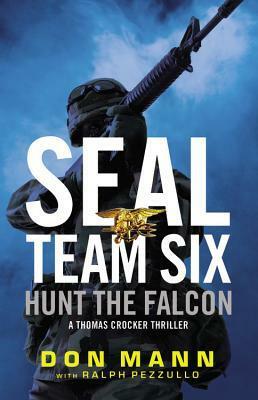 SEAL Team Six operative Thomas Crocker is no stranger to missions of the highest national importance and the gravest danger. But this time, the mission hits close to home. The Iranian terrorist he and his squad are chasing is the same man who kidnapped his wife months before-the Falcon, who has been stealing Libyan nuclear material and is laying plans for a devastating attack against America. The hunt takes the team from Bangkok to Caracas in hot pursuit of the Falcon and his forces. Another good story from Mr. Mann, about Crocker and his team still on the hunt for the Falcon. 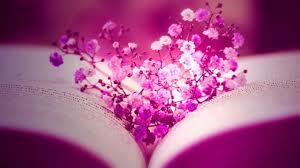 Which started towards the end of the previous book. This book takes you from the Middle East to South America, Mexico, and back to the Middle East. You don’t have the team doing any mountain climbing or big marathon races like in the other books, which I liked. This time they are dealing with more of recovering from their injuries and working on their home lives. One team member’s wife had a baby so they are going through the growing pains of being parents. I seemed to like the story more because of these parts being added to the story. Crocker and his wife are dealing with things also, which is to me more real to life. I enjoyed the story and the way it works between action and non-action. I think you will not be disappointed. A good story and well written. I got this book from net galley.